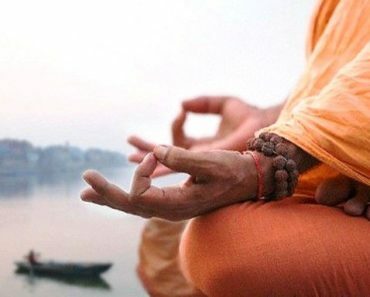 Mantras have always been used as solutions for specific problems that different individuals face in their lives. Whether you are a man or a woman, mantras from Lal Kitab remedies can prove beneficial to you. The biggest problem is that an individual goes through the lack of financial stability in his life, which generally happens because of unemployment. If you have been looking for a job all this while, but have never been able to get one, here are your chances to learn about top 8 powerful mantras that can help you with your dream job and more financial stability in life. 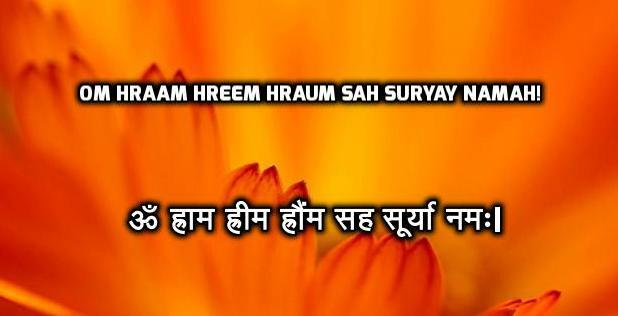 This is a very powerful mantra to get success, promotions and a new job. 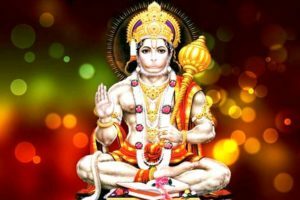 Mediate for about 15 minutes to Lord Hanuman every day in the morning and chant this mantra 11 times for 21 days. 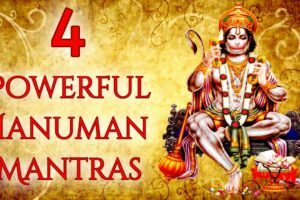 Lord Hanuman will fulfill your desire of getting a job. 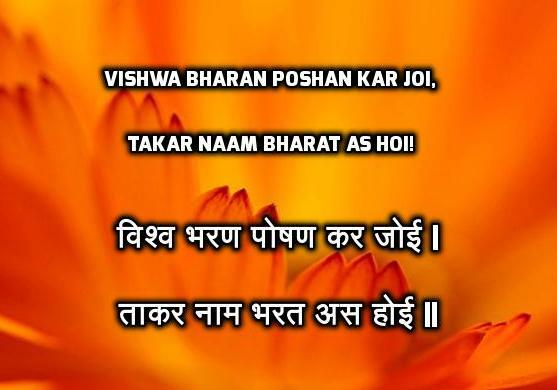 It is very important for you to take a bath before you chant this mantra; preferably wear clean white clothes and face the East. 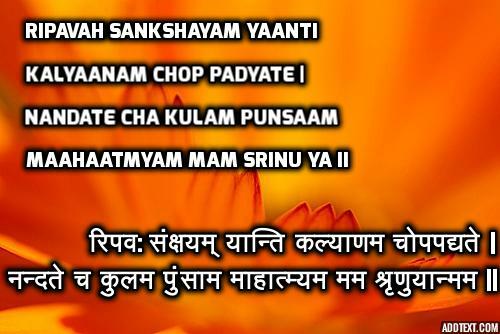 With the help of your Jaap Mala, chant this mantra for 108 times and do it for 41 days. Within a few days itself, you will start getting good opportunities. 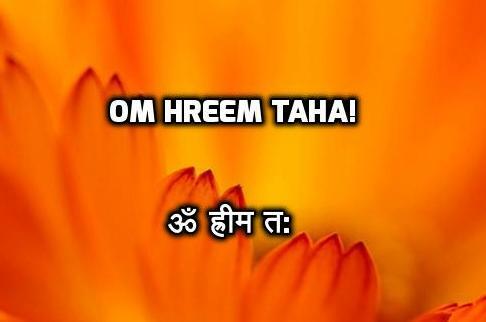 This is said to be one of the most powerful mantras one can ever chant in life to attract good opportunities and jobs. 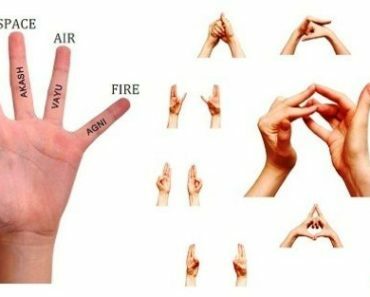 This highly powerful mantra is a combination of Mahalakshmi Beej Mantra and Beej Mantra of Ganapati. 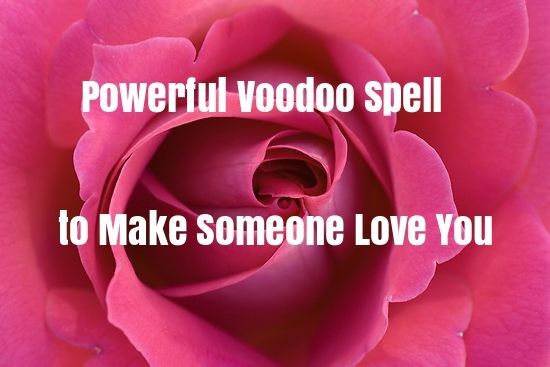 Start chanting this mantra on a Sunday. 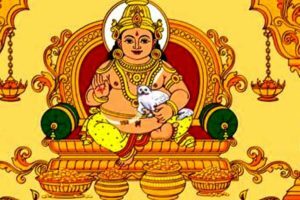 The best time to chant this mantra is early in the morning, and you will be greatly benefited as this mantra helps in getting your dream job. 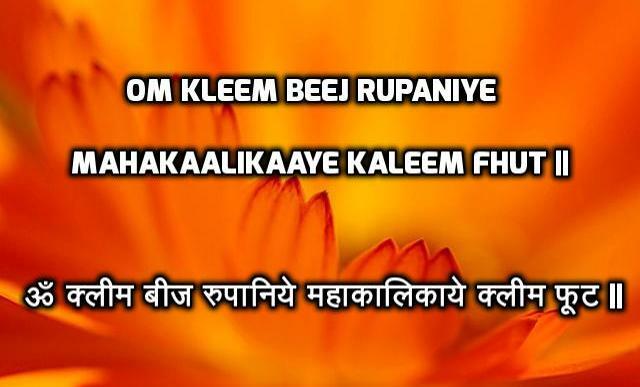 This mantra should be started on a Tuesday during the period of Shukal Paksha (Waxing Moon). You should have a bath and wear clean clothes. 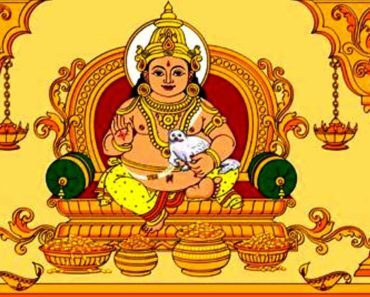 Sit in your place of worship and keep a picture of Lord Hanuman before you. Light a ghee lamp and offer vermillion and rice grains. Focus on the picture of Lord Hanuman and recite mantra continuously for 108 times. 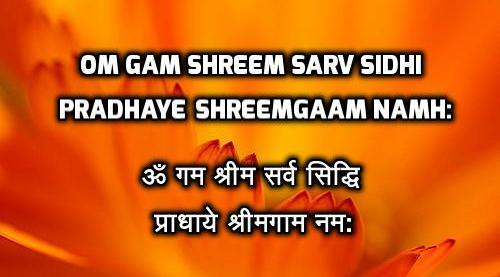 It is always good to begin chanting this mantra early in the morning or whenever you get some time to do your prayers. 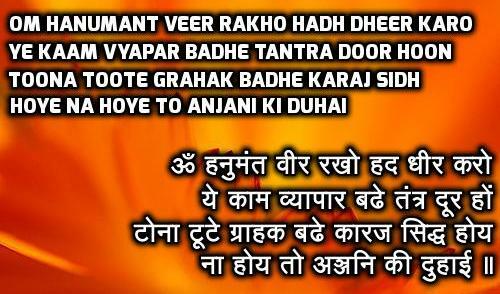 All you need to do is to chant this mantra, concentrating on Lord Ram with all the focus that you have in your mind. 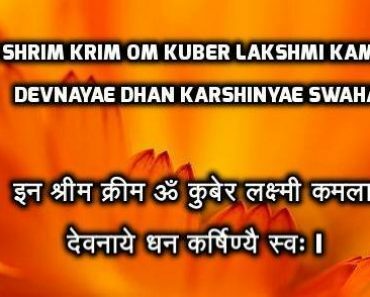 Recite this mantra at least 108 times in a day so that you can get your desired job in a few days itself. Along with chanting mantras, keep the hard work going. 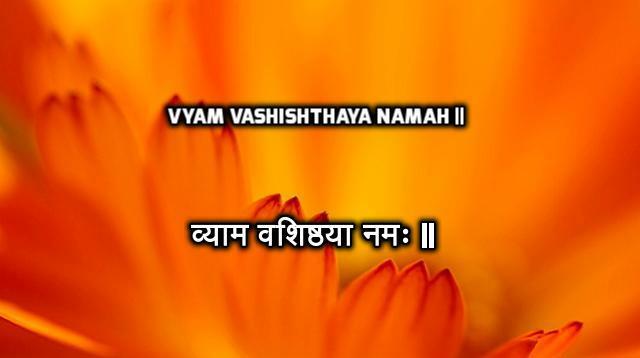 The continuous chanting of this mantra will give employment to a jobless person. 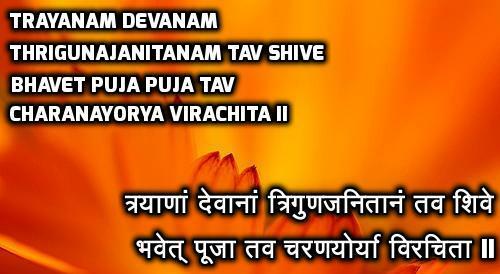 Be positive and chant this energetic mantra on a regular basis.